At Diapoint, our wellness coaches are trained to help you achieve your health and wellness vision and goals. Our certified coaches will help you reach your goals whether it is to have stable blood glucose, eat better, or become more mindful of your health. Whether or not you have diabetes, wellness coaching can help you achieve the health goals you have always dreamed about. If you have diabetes, pre-diabetes, or you’ve just been diagnosed, we can help. Wellness coaching can enrich your self-care in many ways. 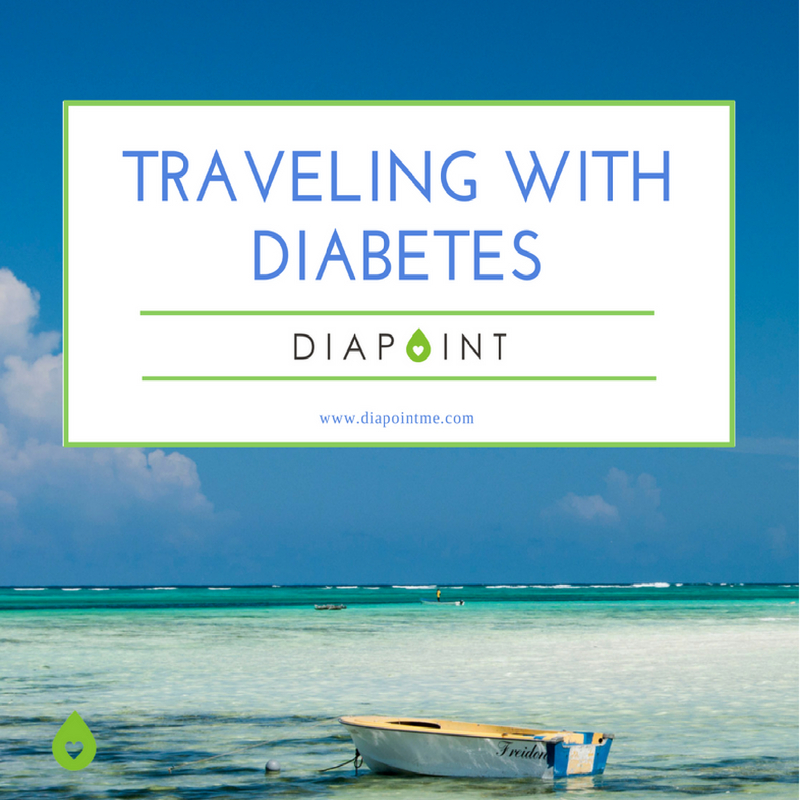 You are more than your diabetes and we will support you in building a life long wellness vision. Please note that our coaches are not nutritionists, physicians, nurse educators or other providers who prescribe specific diet and exercise suggestions for you. We can work with your current providers, or if you are in need of one of these professions we can help you find one. You may also refer to our list of diabetes providers on this site. As coaches, we are here to help you commit and stay on track to achieve your goals.We will support you in a structured approach that will empower you to begin your new journey and commitment to a better you. Please contact us at info@diapointme.com for your free consultation today.